Royal, Texas, native Nolan Dane's homecoming is bittersweet-he'd once lost everything here. 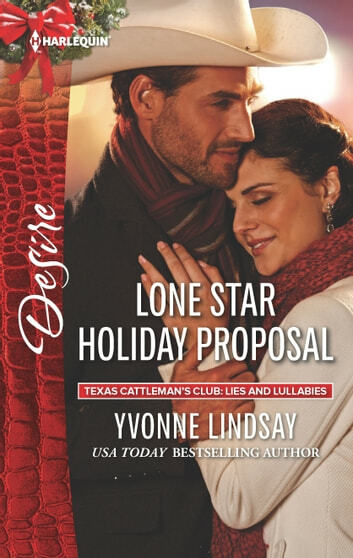 But he's eager to finalize a key real estate deal for his mysterious boss by Christmas-even if making it happen means cozying up to local shop owner Raina Patterson. Falling for the beautiful single mom isn't part of the plan. But when Nolan's secrets catch up with him, he realizes his true feelings for Raina run deep. Now, can he prove he's worthy of her-before it's too late?